The local liquor industry in Quezon Province is suffering a backlash after the death of at least 21 people in Southern and Central Luzon who drank lambanog, a locally-produced alcohol. According to the Food and Drug Administration (FDA), the samples from a Quezon Province-based distillery contain high amounts of methanol, a prohibited additive in the production of the coconut wine. But in Bulacan, the death toll did not stop two men from buying lambanog from a vendor who himself drank it to prove that it’s safe. This ultimately led to their deaths. According to their relatives, the victims started having a shortness of breath, stomachache and their visions got blurry immediately after consuming the alcohol. They were rushed to the hospital where they died. The FDA warned the public against buying lambanog from illegal peddlers. 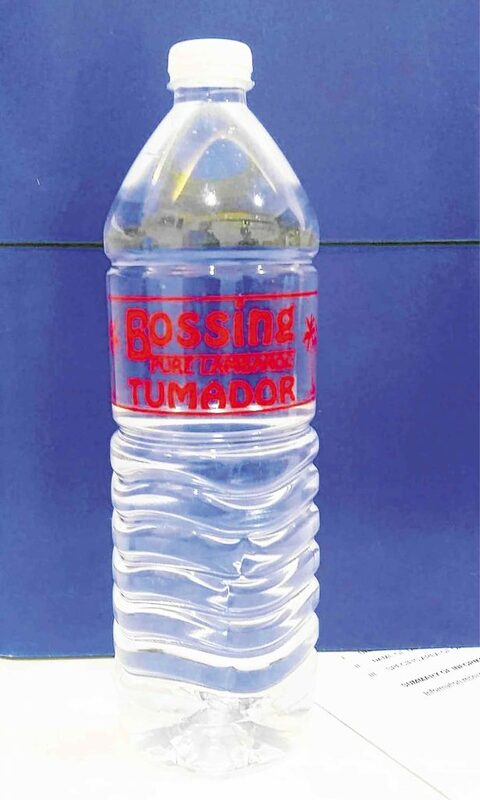 Bossing Tumador, the maker of the liquor that claimed the lives of eight people in Laguna was not registered according to the Department of Health–Epidemiology Bureau. Local brewers said adding methanol to the lambanog is a practice done by illegitimate breweries to produce the same aroma as distilled coconut liquor. “The bogus manufacturers just add a portion of highly concentrated methanol … we call ‘bating’ to produce the distinct lambanog aroma,” said Lito Mallari, owner of Mallari’s Distillery, one of three main distilleries in Tayabas, Quezon in an interview with Inquirer. Based on the laboratory tests done by the FDA, the samples contained 11.7 to 21.8 percent of methanol, whereas only 0.1 percent of natural methanol in liquor is considered safe for consumption. FDA Director General Nela Charade Puno said that ingestion of high levels of methanol can lead to multiple organ failure, blindness, and even death. Lambanog which is made from distilled sap of coconut flowers has a higher alcohol content than regular beer at 30 percent, similar to tequila, vodka, and rum. Sap collecting is a big industry in Quezon where it is fermented to make tubà, another popular drink, which is further distilled to produce lambanog. Mishandling and insufficient technologies and equipment in illegal and home-based breweries to filter out excessive methanol is also seen as a probable cause by the FDA. What is that plastic grass in sushi for anyway?